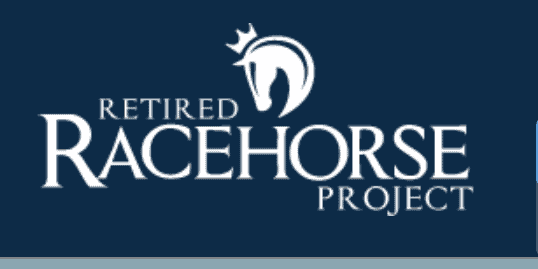 RRP has created the fun and educational “Thoroughbred Makeover” event, a competition that features hundreds of Thoroughbred horses transitioning from a career in racing to one of ten disciplines. The 2016 Makeover is the last weekend of October at the KY Horse Park in Lexington – it’s a great opportunity to see these amazing horses demonstrate new skills and meet and learn from the experts. As a sponsor, we’ll be there, providing free Accuhorsemat treatments for interested OTTBs. It’s a fun and educational event, and a gorgeous time of year in KY! Go here for more info: http://www.retiredracehorseproject.org/index.php. We have several trainers using the Accuhorsemat as part of their OTTB’s transition to their next career. One trainer is Jordan Pruiksma who came in second overall in dressage at last year’s Makeover with her OTTB, Fullback. We’ll share more about Jordan in our next blog, and her journey to the 2016 Makeover with her new OTTB, Coordinate.